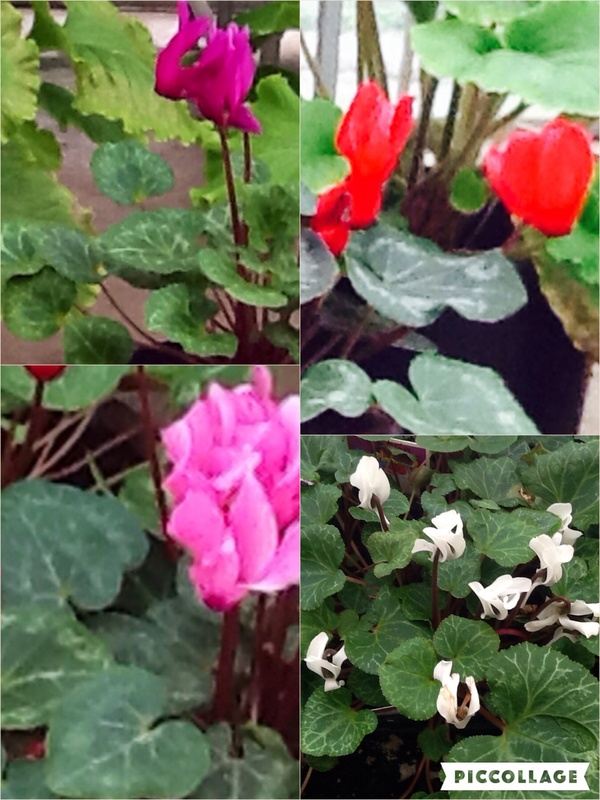 Home / Shrubs / Small Shrubs / Cyclamen persicum various colours, mixed. Cyclamen persicum. mixed deep pink, purple, lilac, white & red flowers, stained darker around mouth, flowers appear before or with foliage. Leaves vary but are often ivy shaped with silvery green patterns. H to 10cm W to 10cm. Frost hardy. Full sun – Part shade. 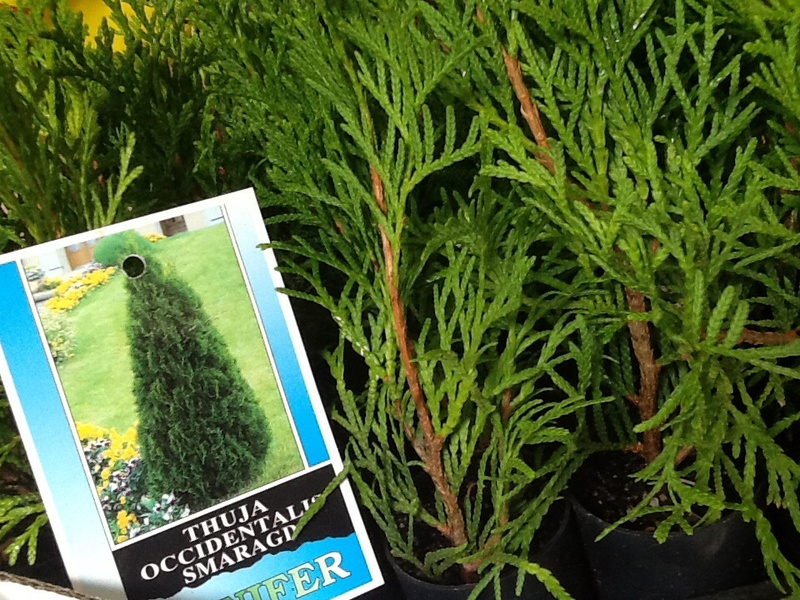 Bright winter/spring and often repeat flowering in autumn.